Siemens technology group is to be the integration partner for the Volkswagen Industrial Cloud. This was announced by Volkswagen and Siemens today. Siemens will play a key role in ensuring that machinery and equipment of different manufacturers at the 122 Volkswagen plants are networked efficiently in the cloud. The resulting data transparency and analysis will lay the technological foundations for further productivity improvements at Volkswagen plants. In addition, Siemens and machinery and equipment suppliers will make applications and apps from the MindSphere Internet of Things system available in the Volkswagen Industrial Cloud. 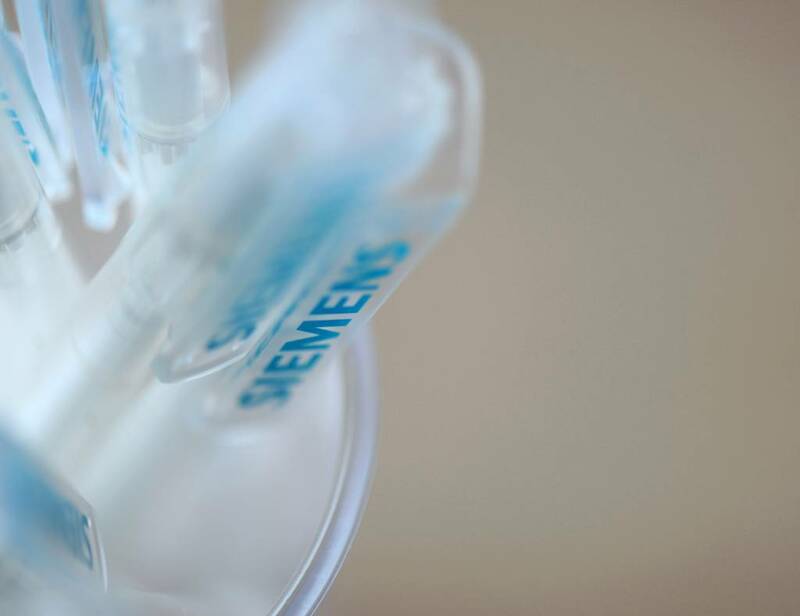 Volkswagen and Siemens intend to develop new functions and services for the Industrial Cloud together with machinery and equipment suppliers; these will then be available to all future partners. The development of the Volkswagen Industrial Cloud is gathering pace. The Volkswagen Group, with its headquarters in Wolfsburg, is one of the world's leading automobile manufacturers and the largest carmaker in Europe. The Group comprises twelve brands from seven European countries. Each brand has its own character and operates as an independent entity on the market. In addition, the Volkswagen Group offers a wide range of financial services. The Group operates 122 production plants in 20 European countries and a further 11 countries in the Americas, Asia and Africa. 664,496 employees worldwide produce vehicles, and work in vehicle-related services or other fields of business. The Volkswagen Group sells its vehicles in 153 countries.